You need a video so you’ve shot your own footage… but now you’re at the hard part: editing it into a polished, professional piece. 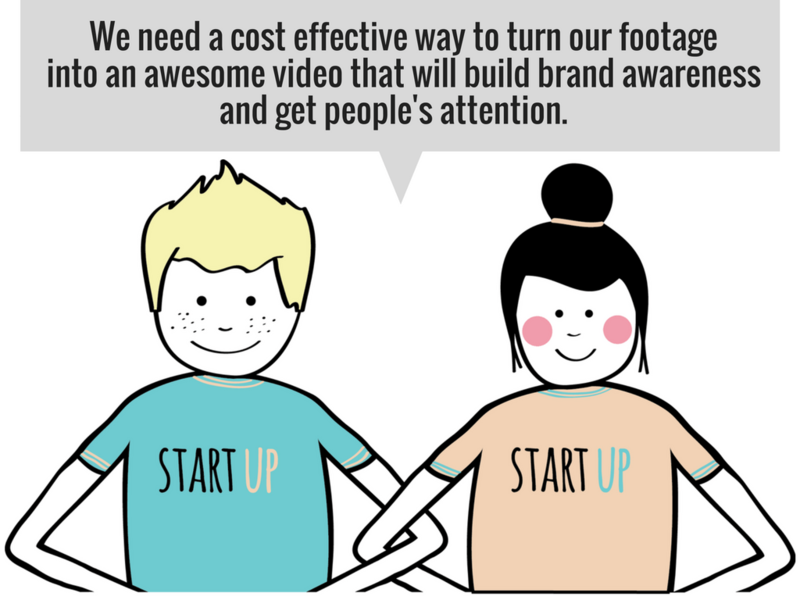 Whether it’s a Kickstarter video to raise money for a big idea or a content series to build a community around a brand — we help start-ups enter the wildly effective world of video marketing. CityInsidr started a new project with only screenshots of their app and an idea for a video. We got creative and supplemented with stock videos, photos, text graphics and music to create a crowd funding video that earned CityInsidr over $70,000 in investment. Wanting to create an engaging documentary-style video series that showed off their dresses, Brass Clothing shot interviews with the women who wear their brand. We cut 7 videos that Brass used to accompany the items on the website and share on their social channels. Let’s talk about how EditMate can help build brand awareness for your Start Up.